Now, I think this one has caused the most hilarious shock. I have spent the past two years working in public accounting. Aka.. sitting in a cubicle for 40…. sometimes 50… sometimes 60 hours a week. Therefore, when I informed my fellow co-workers that I would be trading cubicles for vineyards, and computers for gloves; there was a lot a laughter and disbelief. Also, I believe this was when the office pool for my impending return began. drinking it.. but I think it would be incredible to learn all about the process, from seed to glass… so to speak. 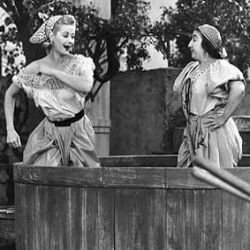 And for goodness sake, someone better let me squish grapes with my feet.. Lucille Ball style. This has really 0% to do with New Zealand and is 100% a personal goal. I think while I have a year of relative free time, as I have no idea if I will be constantly busy or have endless free time, I might be about to do it. I have a decent grasp of Spanish, and when I say decent grasp, I can somewhat communicate. I started learning via apps like Duo Lingo and Rosetta Stone. My current issue is that I tend to pronounce French words as you would the Spanish way… much to my French-speaking co-workers (or prior co-workers, yes I’m talking about you Jules) amusement. Regardless, to fluently speak French and/or Russian, German, Italian, etc., would be an incredible asset in my current life. I truly believe that the more you learn about a culture, be that their language or religious beliefs, the more enriched your life will be! I have never been skydiving, and to be honest, the idea rather terrifies me. Nonetheless, I think I will pursue the apparent (who knew??) passion. I was thinking that my brother-in-law might take me when he was certified to take others. I figured that he would just push me out when I start hyperventilating or otherwise flip out. Either way, some poor soul is going to have to throw me out of a plane..
Might punch him in the face out of pure panic…. Awkward..
4. Visiting all the LOTRs movie filming locations..
Like many people, I am a Lord of the Rings fan.. Now, it has been a while since I have seen the whole series beginning to end, however, it remains an incredible story/work of art/portrayal of incredible landscapes, etc. 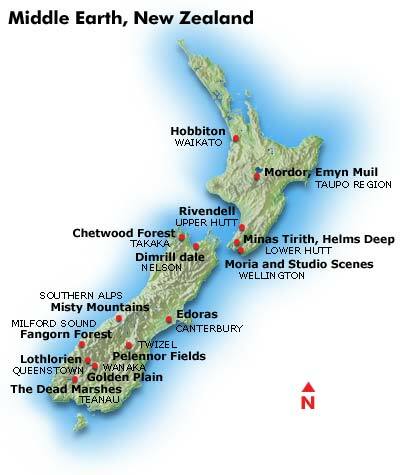 I plan to see each and every one that was filmed in NZ. In fact, I have pinned each location, and the girl I am going with has no idea what she is in for! 5. 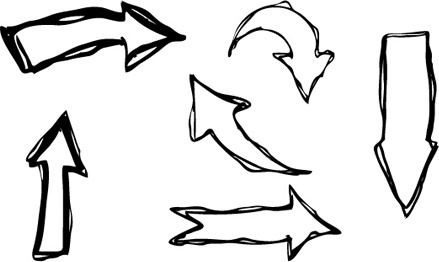 Figure out my future…. I have thoughts, but nothing concrete. I could be a sommelier.. or work for an NGO in a third world country… or perhaps a tour guide..
Each has its own intriguing quality, and each could bring me happiness.. Basically my favorite things in life are wine, traveling, and meeting people. Therefore, each job would encompass at least one of those aspects. Perhaps being a vagabond will give me some clarity or direction in life. Purpose, I need a purpose. Something more than auditing banks or endless bottomless brunches. Now, let me tell you.. As an accountant, I was told to basically always maintain a level of professionalism. This in fact does not include a tattoo. I currently say this with a blank canvas of a body, therefore, have no idea how painful one is.. Who knows, the artist might get started and I might cry like a baby.. We shall see! This is my list, my goals, my attempt at accomplishing something more than hiking mountains and photographing landscapes.. Should be easy… right? Well I have 1 more day until I officially leave the great U, S of A, and I have never been more terrified, nor more excited! I can barely contain myself with enthusiasm for the next grand adventure. Though I know it will be rather intense at times, good and bad. Here I am, ready to embark, and for those left in the home of the brave and land of the free, all I can say is so long… farewell… auf wiedersehen… goodbye. Good luck and have fun on your fabulous adventure, Victoria!! !